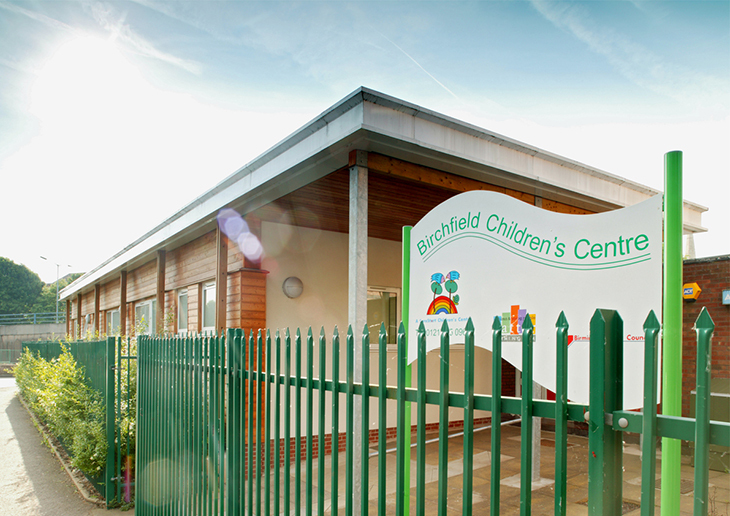 Extension to the existing Nursery, on behalf of Birmingham City Council, to provide ‘Sure Start’ facilities for the local community in Handsworth, Birmingham. Additional facilities included consulting rooms, training areas, community room and administration offices. Constructed from traditional cavity walls and cedar boarding and a flat roof with single ply membrane, powder coated fascia to projecting timber frame eaves, supported by feature posts. 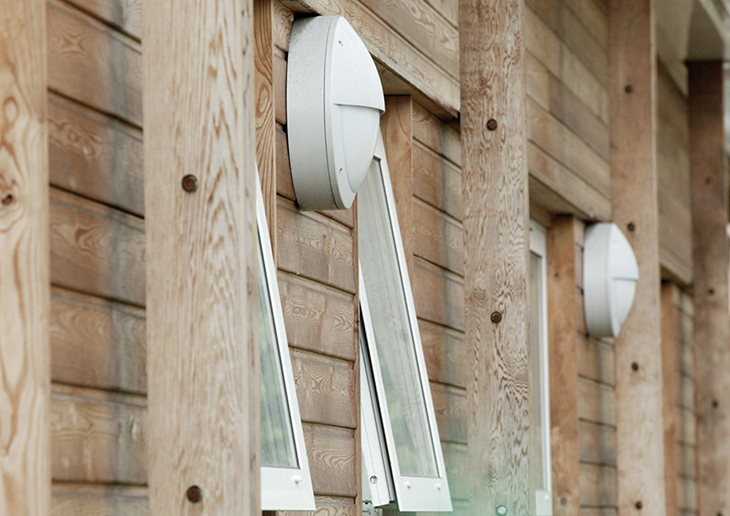 Roof mounted sun pipes were introduced to provide daylight within internal corridors.